Individual donations are a vital part of our mission to provide relief to veterans. Your contribution, whether $10 or $500 goes directly to our local service men and women who have been impacted by their injuries that can be seen and those that can’t. 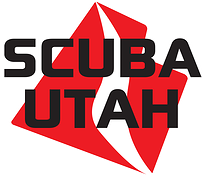 Your silver scholarship will help provide training materials for scuba instruction for veterans. 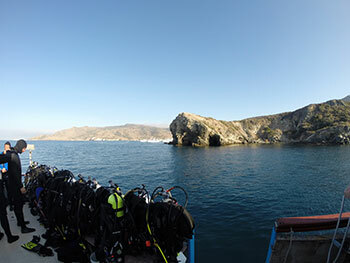 Your $1,000 scholarship money will finance one veteran the opportunity to scuba dive at Catalina Island, including; food, lodging, travel and dive time. Our ultimate goal is to raise $1,000,000 to build a dedicated Dive Alliance swimming pool, which can serve our veterans, and provide scuba training for those looking for a means of relief, relaxation and camaraderie. Corporate sponsorships are available, starting at $5,000.